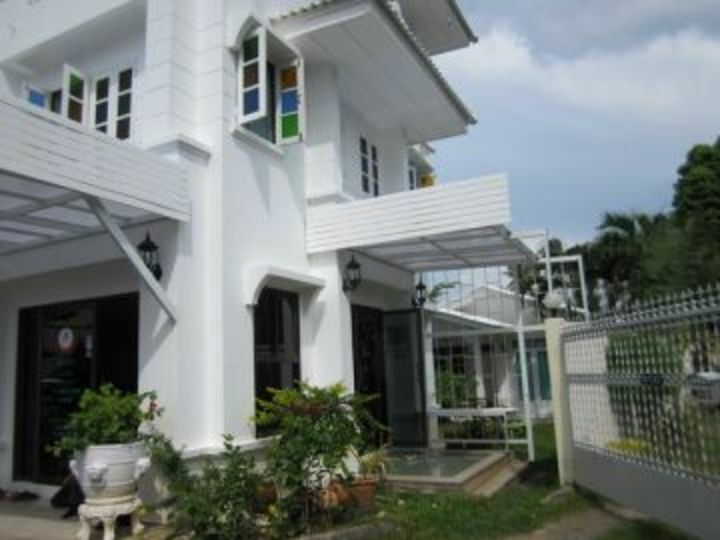 HI Phuket hostel is located close to Chalong Bay on the main street where local buses stop right in front of the hostel. 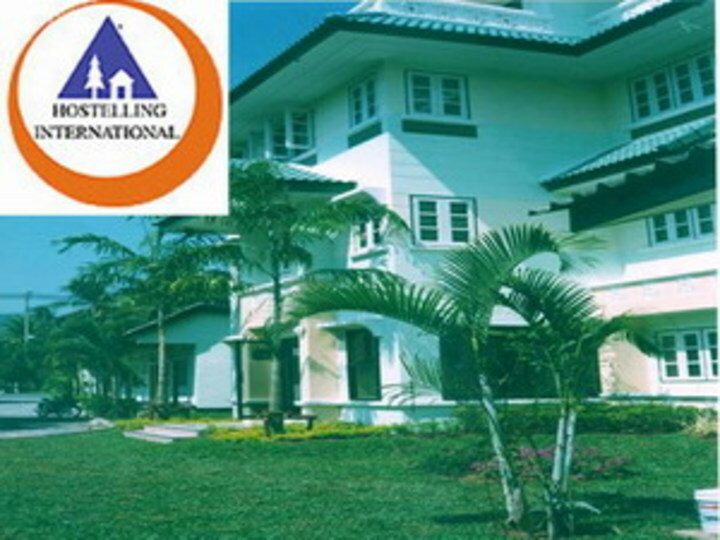 Book now with HI Hostels! 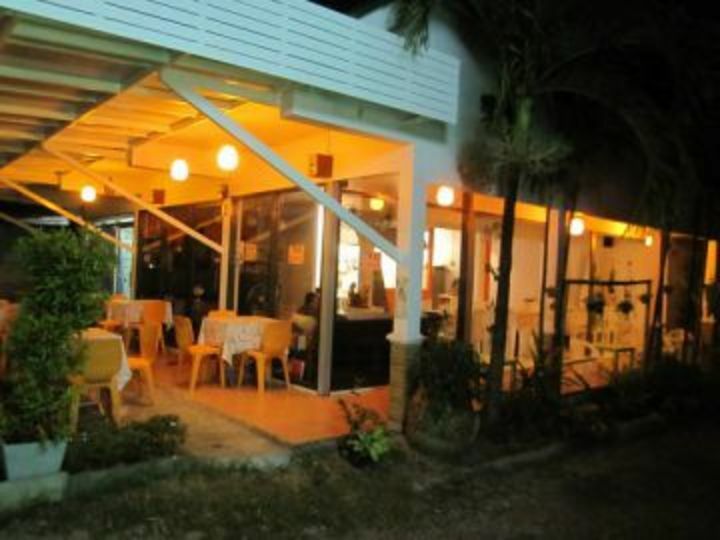 At HI Phuket hostel there is no need to pay a lot more to stay on the beach. Stay in our budget-friendly dormitory rooms which include breakfast. This 5-storey building is a place for tourists to get together and exchange their travelling experiences. We're only a couple of km from the sea (Chalong bay) motorcycle taxi cost roughly 30bt to the beach. Dorm rooms are fan only. 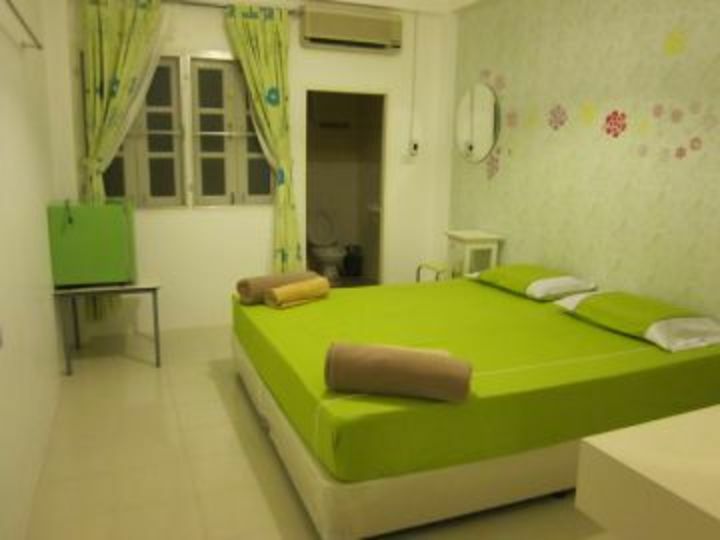 Double rooms and private rooms are air-conditioned. There are also 2-bed and 3-bed dorms. Why not rent a scooter or motorcycle from our hostel and visit all the beaches you want? 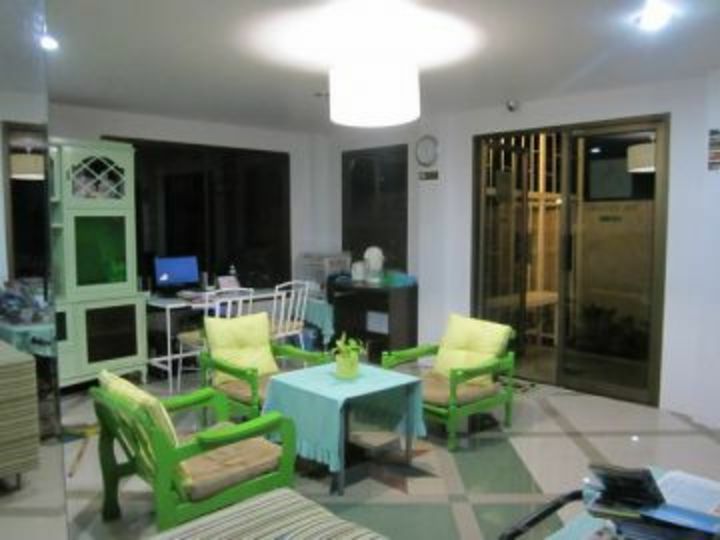 HI Phuket hostel is clean, quiet and provides a friendly atmosphere. It is well located on the main street, where local buses stop right in front of the hostel. 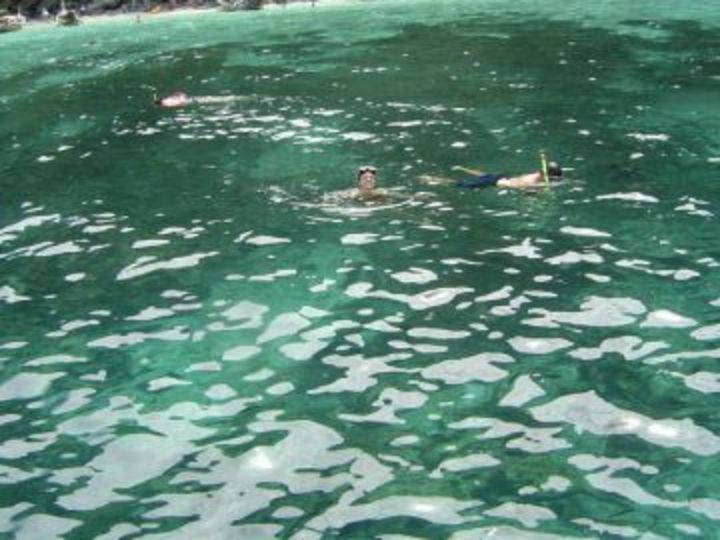 We offer package tours for island hopping, elephant ride, snorkelling, diving etc. We also offer hire motorcycle and car rental. Our staff have local knowledge and can advise you what to see and do. 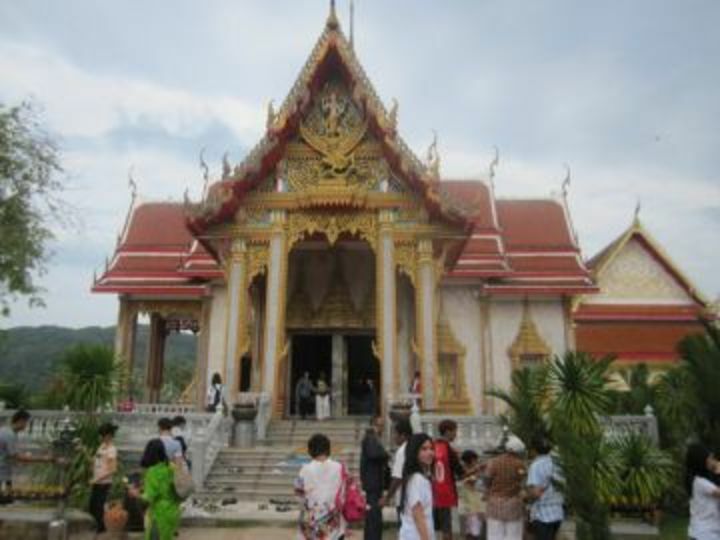 Do you want to go to Ko Phi Phi or Phang Nga? We offer you some interesting and reasonable tours….The tour van will pick you up at our hostel and drop you back here. There is a 7-Eleven store close to the hostel where you can buy some food and snacks. Do not believe people that say this hostel is closed. There are scammers in the local area that will try to sell another hostel to you. There is a huge language barrier there. The attendants hardly understands a word or two, and the things are controlled by someone sitting in a different city (probably Bangkok). Though the environment is good and clean, the attendant should be trained to take in guest and read the booking slips. Overall, a good experience. Residents are suggested to hire a motor bike /car to avoid haggling with taxi fares which are available within a kilometer from the hostel. I have stayed at many HI hostels and they have always been of a high standard, however I was extremely disappointed with the standard of this hostel. The beds were extremely uncomfortable, the bathroom light did not work and whilst the staff were friendly they did not speak any English, so when they wouldn't give me a discount for being a HI member I gave up trying to explain to them that they were over charging me and just paid the full amount. Bfast was also appalling. 2 crackers. The Hostel is in the middle of no ware... it was hard to get around unless you had a taxi... no bars around to meet other people.. everything was too far. and the comp Breakfast if you can call a piece of bread and jam a breakfast.. I Have noting bad to say about this hostel except its way too far from things. Taxi from airport to hostel only. 7km South from Phuket Bus Terminal. 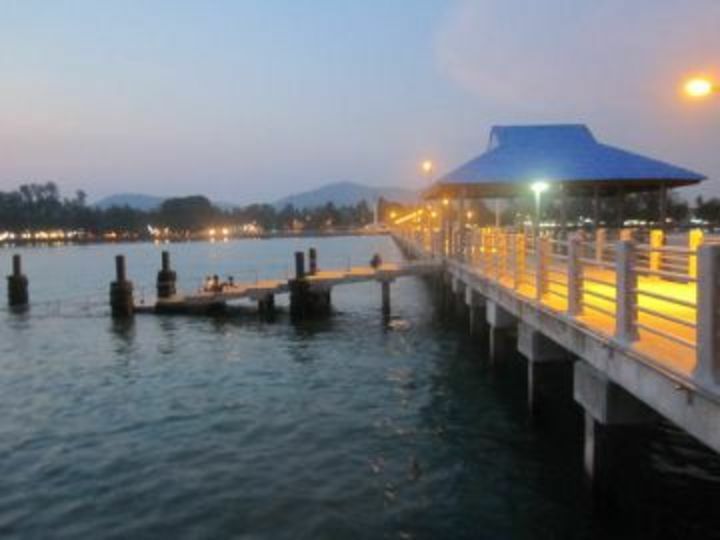 1.5km from Chalong Bay Pier. No train to Phuket island.